New Delhi– Public sector banks, led by State Bank of India, have given themselves 180 days to resolve the Jet Airways account even though the time limit has become irrelevant post Supreme Court order that quashed an earlier RBI circular on debt resolution. Official sources in the Finance Ministry said that banks have informed the ministry that they were not ready to wait endlessly to restore health of the beleaguered airline and if attempts to bring in a strategic investor fails or is not completed by June 30, lenders may immediately initiate bankruptcy proceedings against Jet. 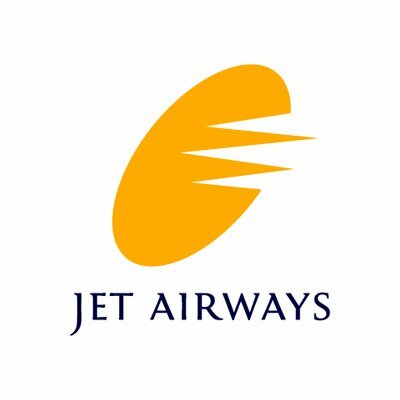 “All attempts are being made to see that Jet Airways does not fail and its operations are maintained albeit on a smaller scale. Banks, including SBI and Punjab National Bank (PNB) have already decided to provide interim funding support of Rs 1,500 crore to Jet,” a source in the finance ministry said. “Now effort is on to bring in a strategic investor. But if there are no satisfactory bids, banks would not wait anymore and refer the airline to National Company Law Tribunal (NCLT) for resolution,” the source added. 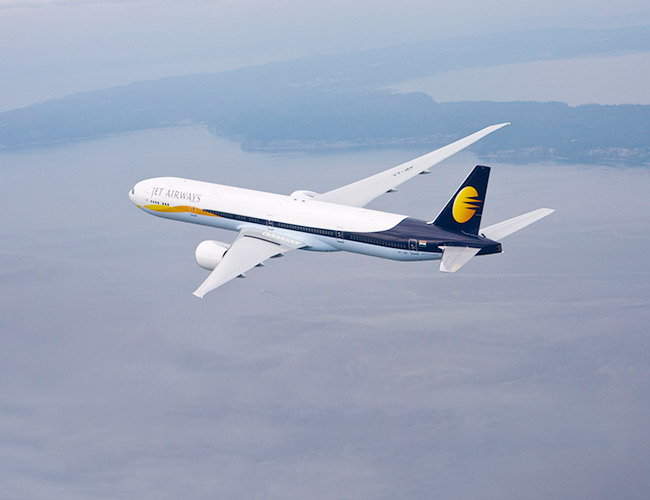 Jet first defaulted on loan repayment on December 31. Going by this, the 180 day period from default will end on June 30. Once the matter lands in NCLT, banks get another 180 days to find a resolution of the stressed asset with an extension of 90 days, if required. Post this, if banks fail to resolve the account, liquidation process starts. “We will go by the 180-day deadline that was being followed as per now defunct RBI circular. With each day the problem at Jet seems to be multiplying and if a resolution is not achieved immediately, there is no point to drag the issue any further but to take the account for bankruptcy. Otherwise, the airline account can become a further drag on the banks,” said an official of public sector bank asking not to be named. The Supreme Court on Tuesday quashed the February 12, 2018 circular of RBI that asked banks to start resolution of an account even if there was one day default in repayment of loans. This resolution would have to be completed in 180 days failing which it would be mandatory upon banks to refer it for bankruptcy proceedings. Following this order from the apex court, it was widely believed that banks would use extra time now available with them for resolution. But for Jet, PSBs are in no mood for extended period of resolution. Meanwhile, the lenders on Saturday invited expression of interest (EoI) from investors looking to pick up majority stake in Jet. The EoI would have to be submitted by April 9. Extensions could be considered, if bids are not satisfactory. Jet Airway’s former Chairman Naresh Goyal has said he has cooperated fully and facilitated the bank-led resolution programme for the company. 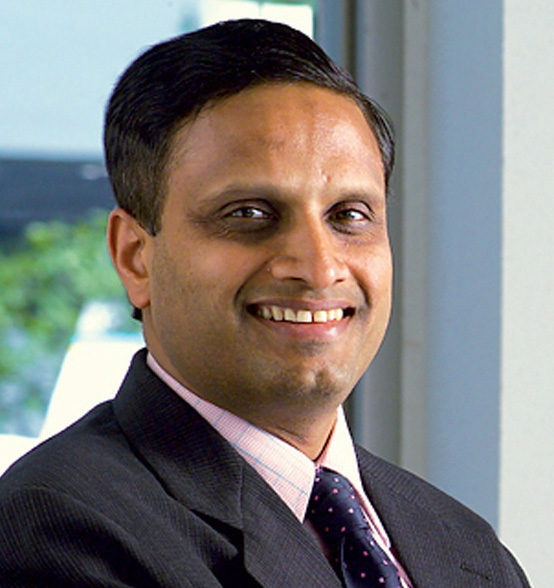 On March 25, Goyal had stepped down from the board of the airline and ceded majority control to the SBI-led consortium. Under the debt resolution plan, the lenders would inject up to Rs 1,500 crore working capital into the airline and convert their debt into equity, to revive the airline and then sell their stake in it. The airline owes over Rs 8,000 crore to lenders. At present, the airline is hard-pressed for funds. It is expected to receive the first tranche of the Rs 1,500 crore promised by banks as part of the debt resolution plan. Industry sources informed that the first tranche of fund is expected in a day or two. However, without further funding the airline’s fleet size is expected to shrink further. It has already shrunk to 26. Jet Airways has been struggling with cash flows for the past six months because of rising fuel costs and intense competition. It has even delayed payment to lessors, airport operators and oil marketing companies besides a part of its workforce to keep the company running.